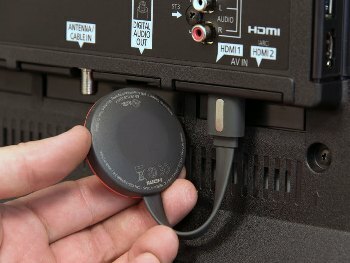 Chromecast is another very popular TV streaming device through which you can access many of the best music and video providers (such as Netflix, HBO Now, Hulu Plus, YouTube, Pandora, Spotify, Crackle, Google Play Movies, TV & Music, WatchESPN, NFL Sunday Ticket by DirecTV, YouTube Kids and many more). Chromecast also sports a dongle (like Fire TV) that you plug into your TV's HDMI port. Although the unit can be powered by a USB cable (included), for best results, plug the included power adapter into wall current. This is especially advised for the Chromecast Ultra for 4K content. You must have a robust and stable Wi-fi network in your home in order to use Chromecast wirelessly. 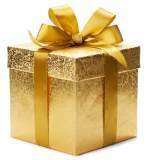 Read all about home networks and the best router to get here: Home Networking Tutorials. There is no separate remote controller; you control the Chromecast through your smartphone, tablet or computer. Setup is easy once Chromecast and your chosen "controller" connect to your Wi-Fi network; they recognize each other and onscreen instructions help you complete the process. Works with Google Home (voice control). "Hey Google, play "Goodfellas" via Netflix on my Chromecast". Almost anything you can pull up on your Chrome browser on a mobile device or PC can be "Cast" straight to your TV via Chromecast. This includes videos from random sites, podcasts, etc. Enjoy gorgeous photos on the big screen, cast from Facebook, Flickr or your Google Photos account. "OK Google, show me pictures from our 2008 reunion". Share your VR experience. Google Daydream headset + Google Home + Chromecast allow you to send what you are seeing in the headset directly to the TV screen for everyone else. 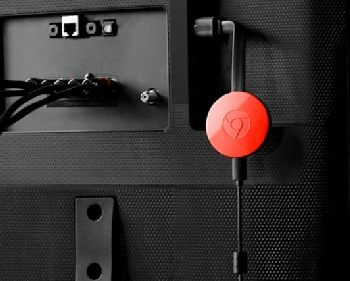 If you just love "all things Google", then Chromecast will fit right into your network. 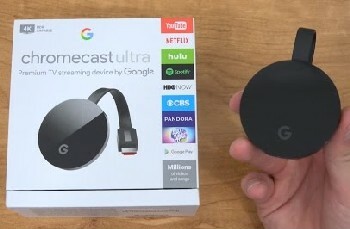 If the idea of "casting" anything you see on your mobile device or computer, straight to your big-screen TV intrigues you, Google Chromecast is for you. If you consider no separate remote, no on-screen menu, or the absence of Amazon Prime videos as a problem, then skip Chromecast. "Cast your favorite entertainment from your phone, tablet, or laptop straight to the TV." Mirror your smartphone screen or Chrome browser on TV. The Ultra includes a wired Ethernet cable connection instead of the WiFi. Compare the Google Chromecast to Amazon Fire. Compare the Google Chromecast to Roku Stick. Compare the Google Chromecast to Apple TV.